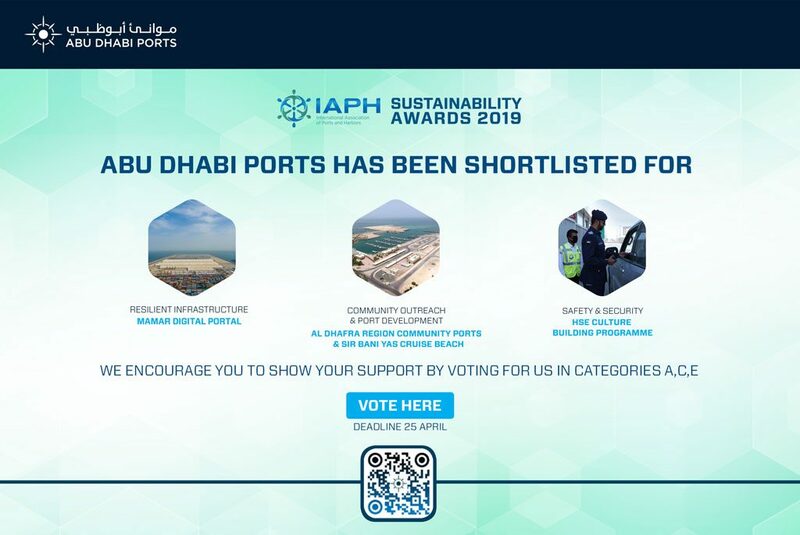 Showing its support for innovative sustainability of natural resources in Abu Dhabi, The Khalifa Industrial Zone Abu Dhabi (Kizad) announced today its participation at the World Future Energy Summit 2014 (WFES) for the second year running. 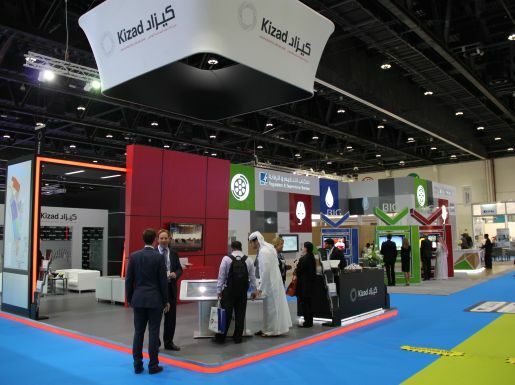 Kizad will be exhibiting under the International Water Summit sector, from 20-22 January, which will run concurrent with other high profile events, including the Sustainable Living Expo, Project & Finance Village, GCC Utilities Platform and ECO waste. CEO and Managing Director of Kizad, Engineer Khaled Salmeen attended the opening ceremony for the international summit calling it “a solid platform to discuss priority issues and safeguard our natural resources for generations to come”. He also referred to the growing demand for water in arid regions and the need for sustainable solutions, global collaboration and innovations to tackle this challenge. Kizad, as a serious industrial player in the Middle East, supports local and regional government sustainability initiatives, projects and plans that look to improve efficiency and innovative infrastructure design. Their role is to encourage their investors to develop their industries with responsible sustainable usage measures in mind for all resources, including water. It’s also important for Kizad to be able to benchmark against best practices, in terms of other regional and international industrial zones on how they use their water resources efficiently. This benchmarking process is part of the IWS 2014 international case study sessions that will be presented by Japan, Singapore, USA and Europe, providing insight and practical solutions to challenges faced in the region that can be applied by local authorities to support improvement. Recently, Kizad also announced the ground breaking of a specialist local company called West Coast. L.L.C., a leading provider of waste management products and services in the UAE, who are investing AED 60 million to set up a new 216,000 sq. ft. manufacturing facility in Kizad using innovative sustainable measures in their production cycles. The region’s largest industrial zone, Kizad, is looking to attract investors with innovative industrial ideas to set up and/or expand their businesses. Currently, Kizad offer dedicated industry clusters that provide investors with outstanding value through vertically integrating the supply chain among upstream, midstream and downstream producers. This process creates economies of proximity by integrating the manufacturing supply chain, creating synergies and improving productivity and efficiency. On hand at the event will be Kizad’s business development and marketing teams who plan to meet with several companies at the summit, to showcase these unique benefits and attract like-minded industrialists to set up within Kizad. “Part of our responsibility to our next generation is to discuss certain difficult truths about how we consume natural resources. The WFES is an event that shows Abu Dhabi’s commitment to ingrain the importance of sustainability and keep it at the forefront of everybody’s minds”, commented Salmeen.